In an Instagram post Wednesday, NASA announced that it's looking for a new batch of potential astronauts and explained the application process. "From pilots and engineers, to scientists and medical doctors, we select qualified astronaut candidates from a diverse pool of U.S. citizens with a wide variety of backgrounds," NASA said in the post. NASA also took to Twitter to publicize the application process. 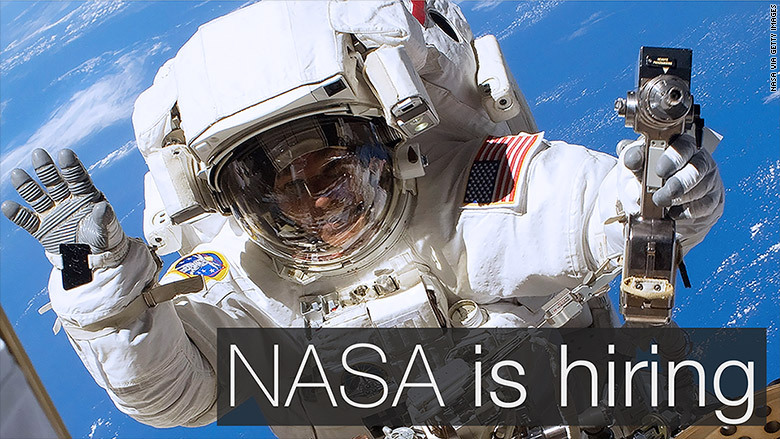 NASA will begin accepting applications on December 14 and will take submissions through mid-February. The agency said it plans to announce the new astronaut candidates in mid-2017. It added that it's calling for astronauts "in preparation for our journey to Mars." It also said that launches would again take place from Florida's Space Coast on American-made spacecraft.